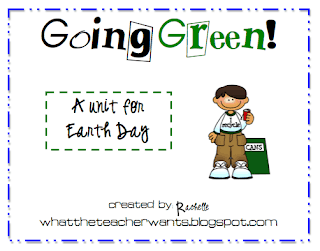 Earth Day Ideas for kids to celebrate our great planet! April 22nd is Earth Day. 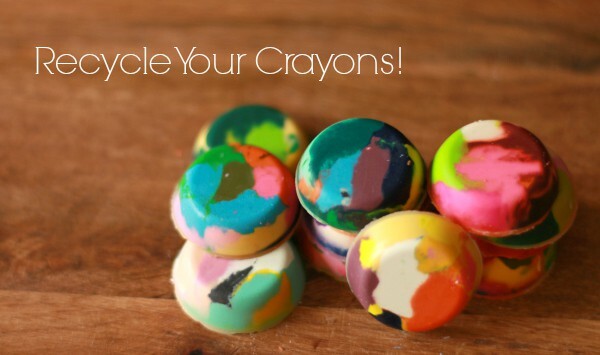 Need some fun and exciting ways to get your kids and family involved in their environment? 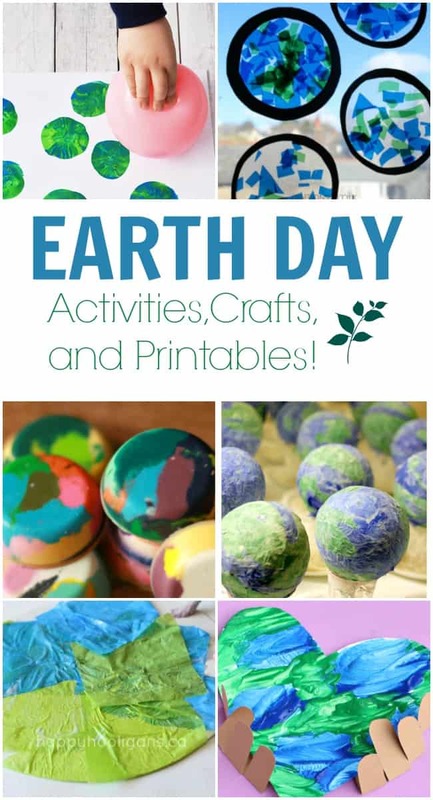 Check out these fun and exciting Earth Day Ideas. It doesn’t have to be left up to the school to teach our kids how important it is to take care of our beautiful planet. 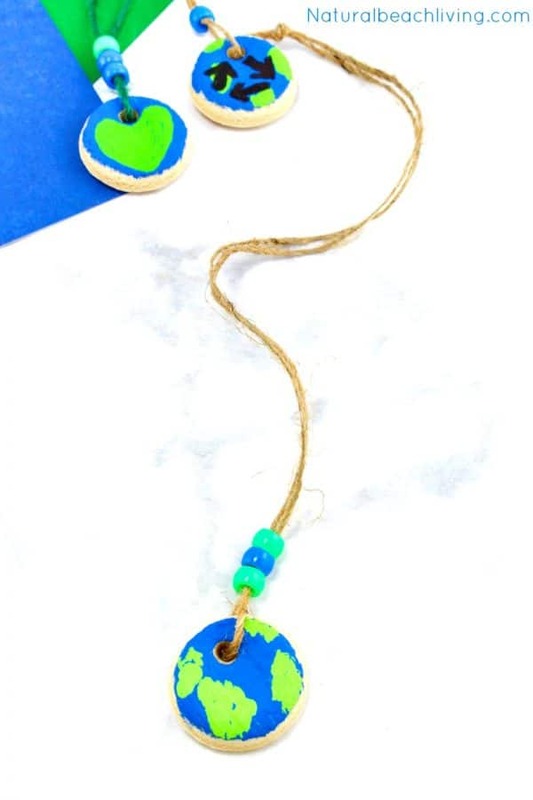 Earth Day is a day to inspire awareness and appreciation for protecting the health of our environment and I truly think it is a great idea to get your kids understanding the importance of that early on. 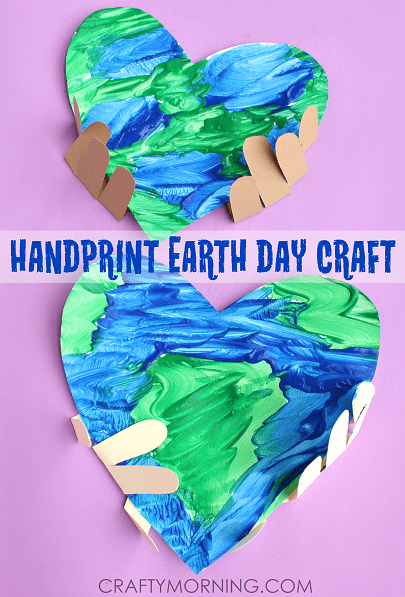 I have rounded up lots of great Earth Day ideas from activities, crafts, and printables to get you started. 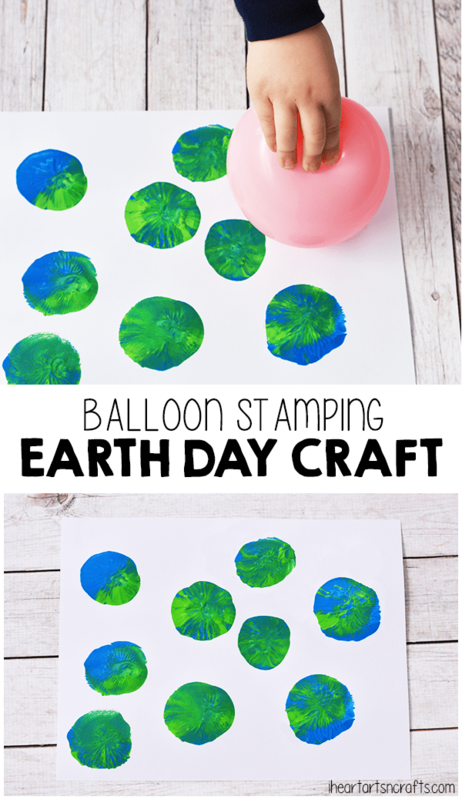 They may be fun and cute crafts but offer lots of opportunities to talk about Earth’s characteristics, resources, and conservation. 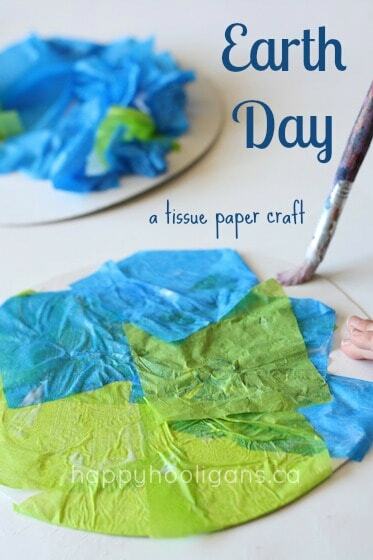 It will make learning about this day even more fun and special. 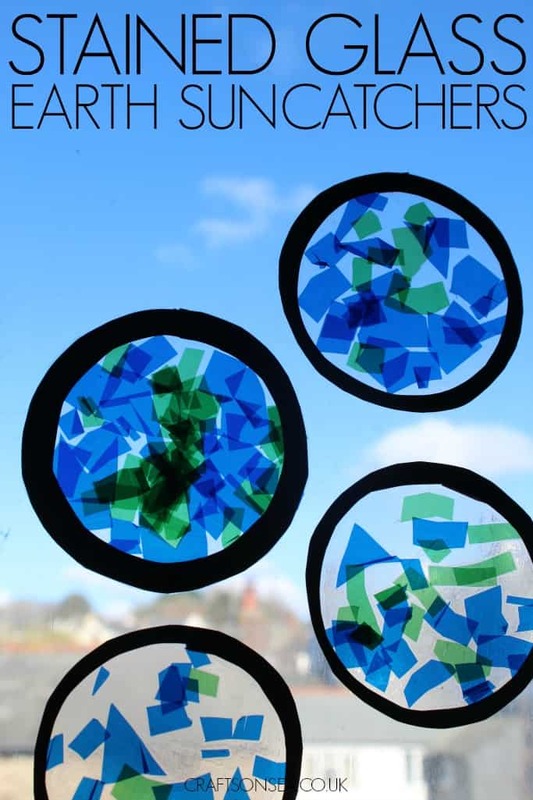 To view all the craft instructions and materials you can click on the links below or the photos as well. It’s the only Earth we’ve got! 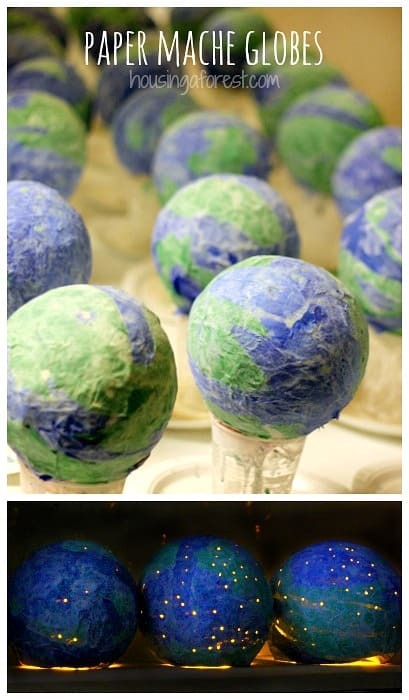 Did you enjoy these Earth Day Ideas? Then you also might like these post as well. 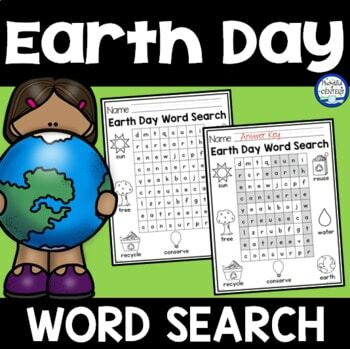 Earth Day Books for Kids!